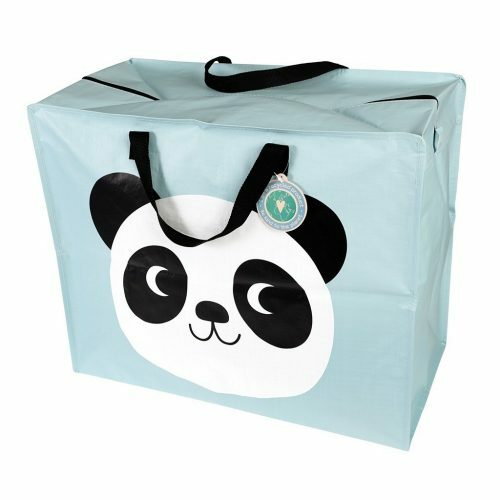 With a jumbo storage bag from Jeremy’s Home Store you can carry all your items while keeping them safely store thanks to their zip fastening design. 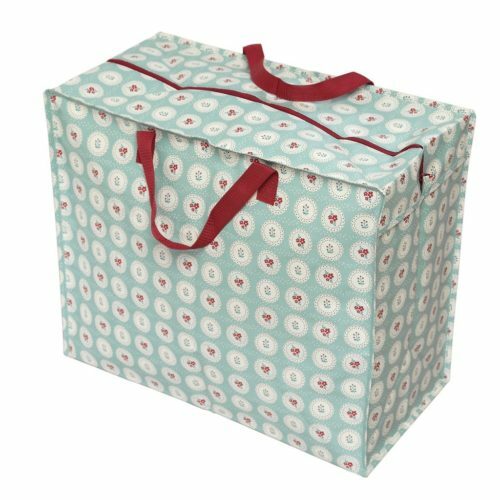 Our large storage bags can be easily transported due to the strong nylon handles that come as part of every type of storage bag we offer. 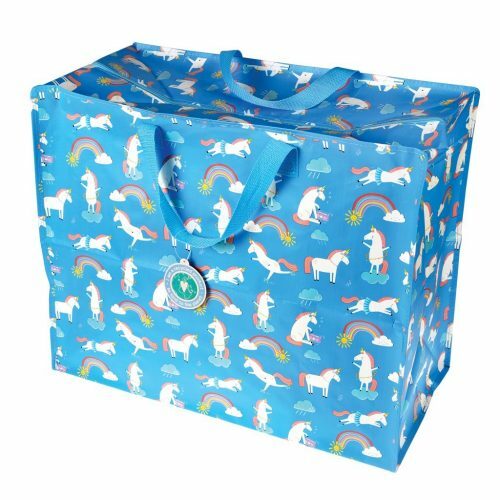 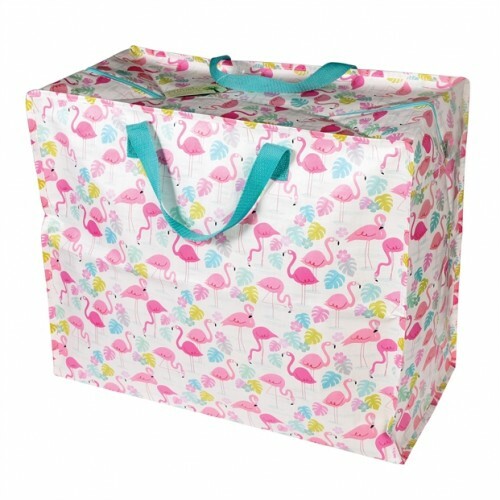 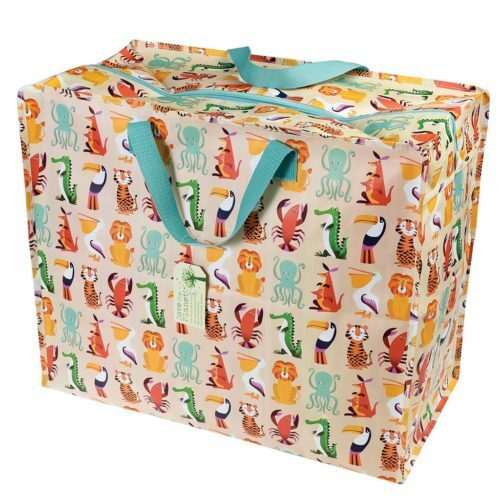 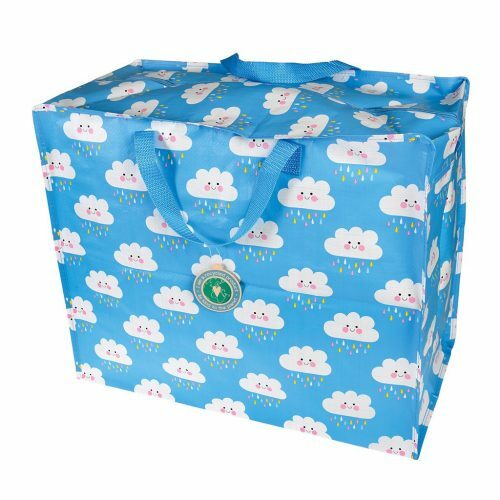 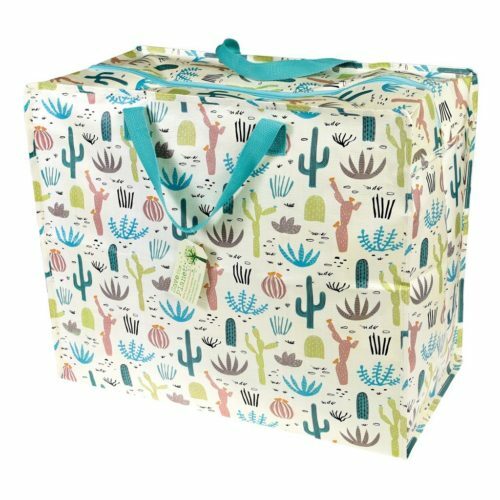 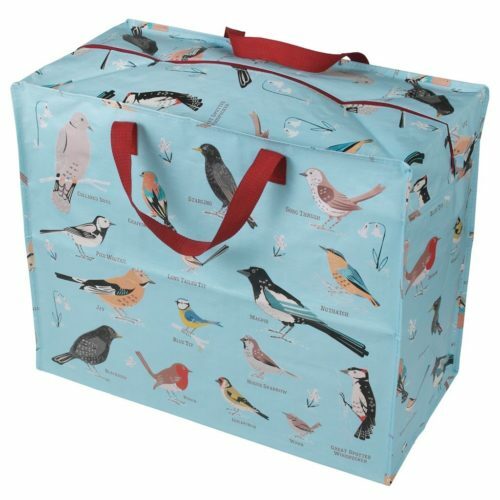 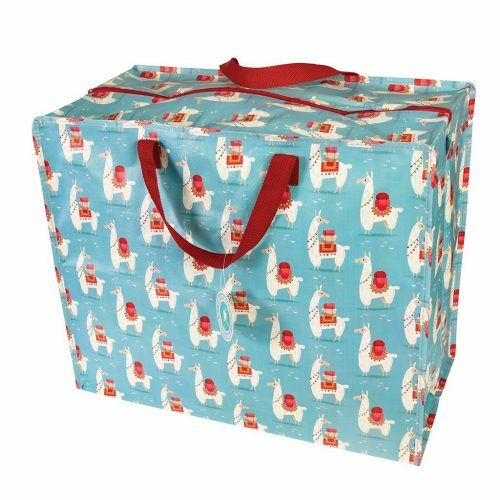 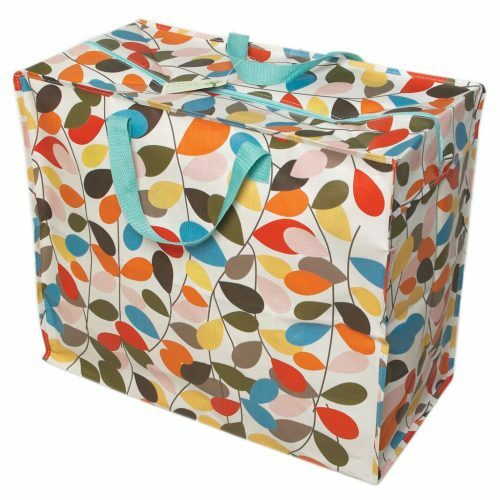 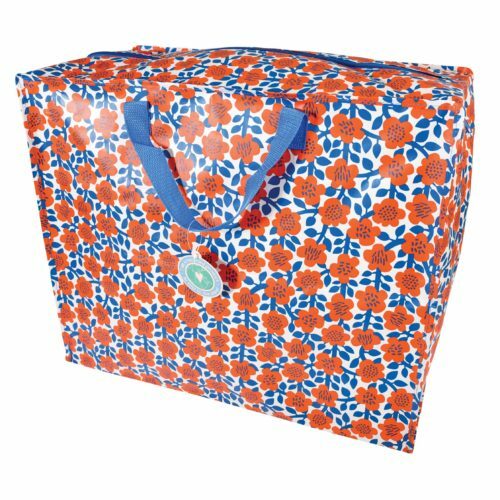 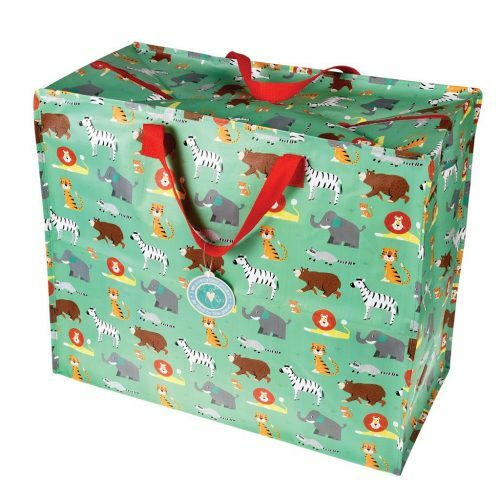 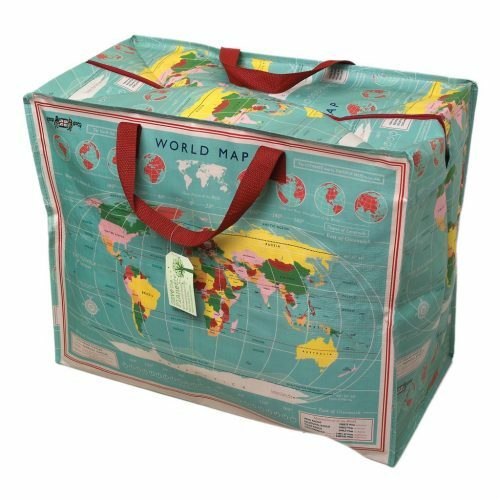 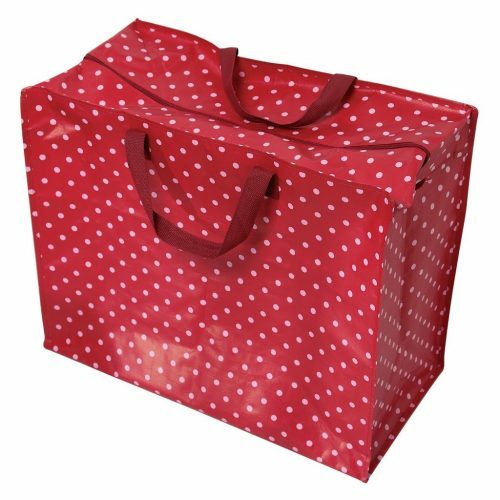 The bright, colourful patterns, of which there are many for you to choose from, help to create a gorgeous, yet durable, jumbo storage bag. 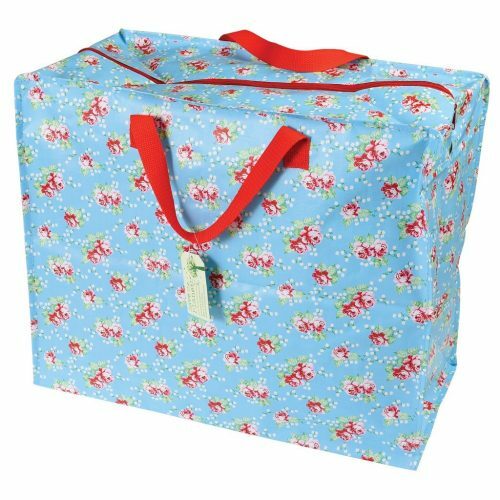 Perfect for storing pretty much anything, they can be utilised in a number of ways such as when you are moving to a new house, doing the laundry, camping or visiting the beach. 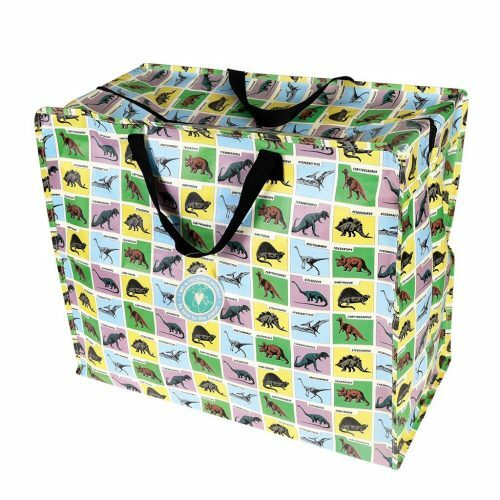 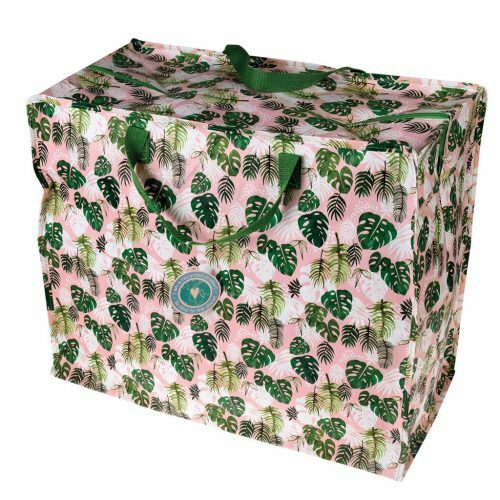 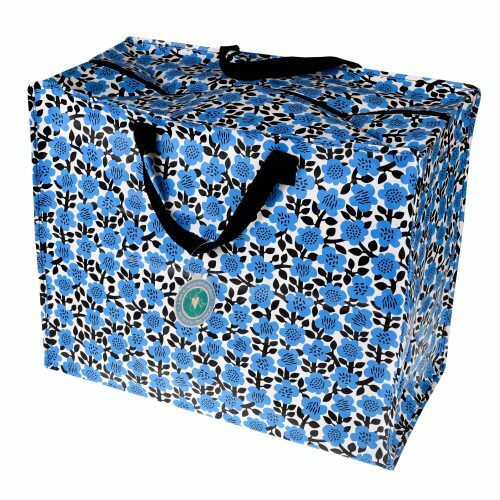 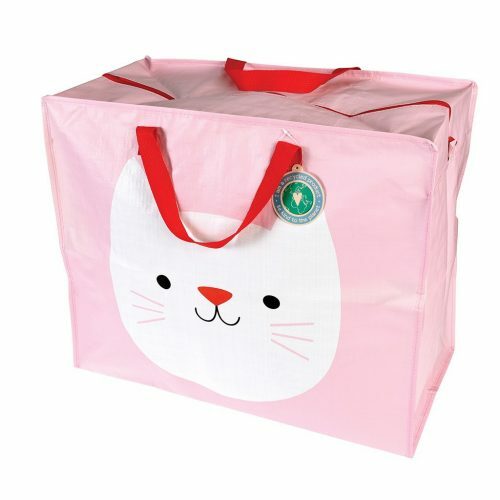 The vivid designs help your jumbo storage bag to stand out from the crowd and because they are produced from recycled plastic bottles, you can rest safe in the knowledge that your large storage bag is environmentally friendly too. 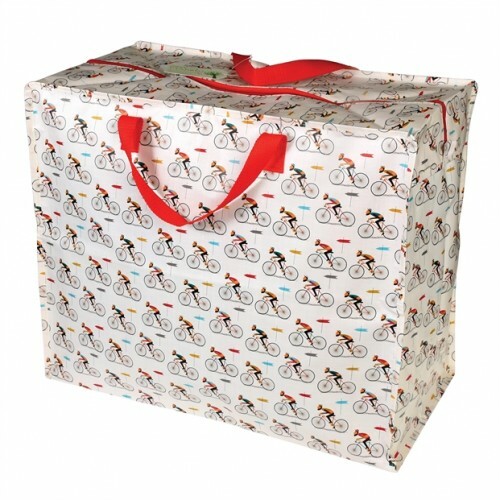 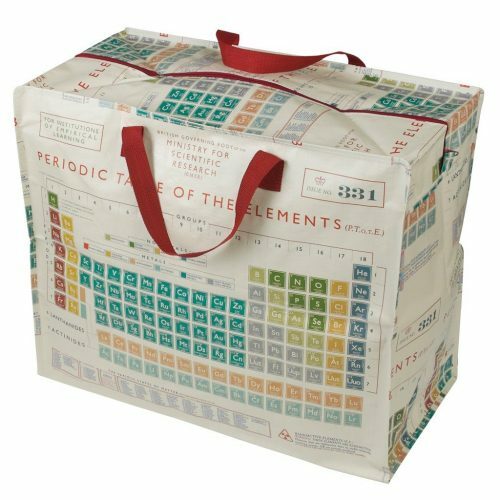 Put down the old, haggard cardboard boxes and pick up a beautiful, stylish jumbo storage bag! 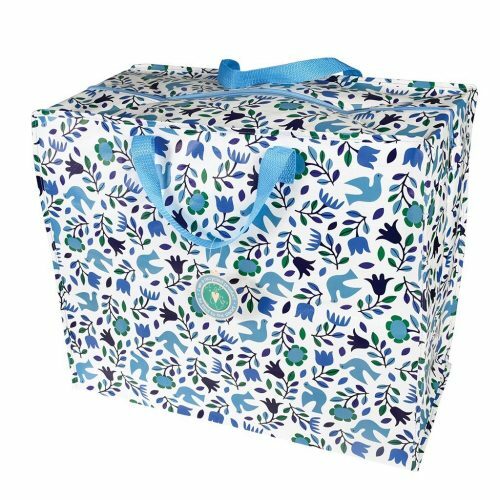 Will you opt for one of our flowery designs or one that incorporates animals? 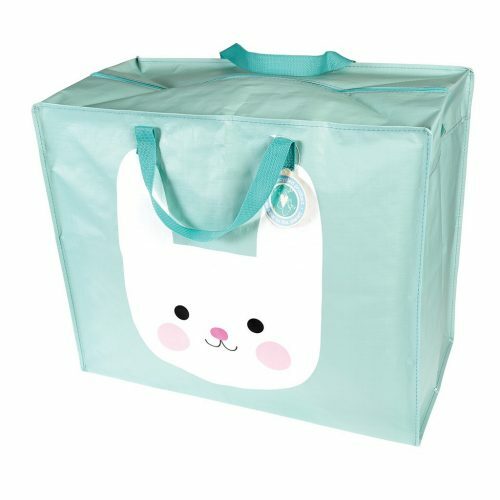 The choice is completely up to you! 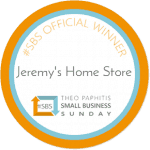 You can get in touch with our expert team by giving us a call on 01892 525976 or by emailing us at shop@jeremyshomestore.co.uk. 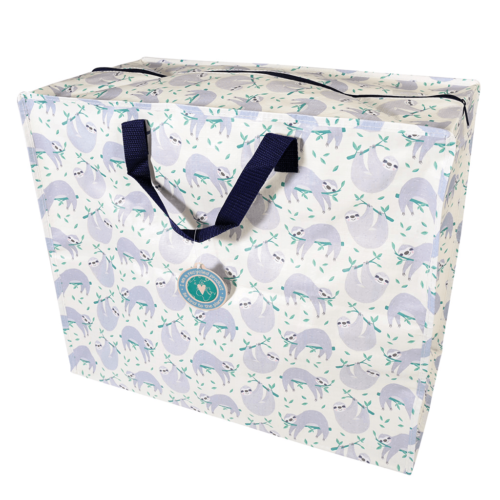 For further information you can visit our contact page.